3 simple steps to cook yourself Beauty Nutrition Soup at home now! 2. Press “High” button and bring to boil, turn to low heat, continue cook for one hour. 3. Add in blanched roses and season with some salt, done. Serve hot. 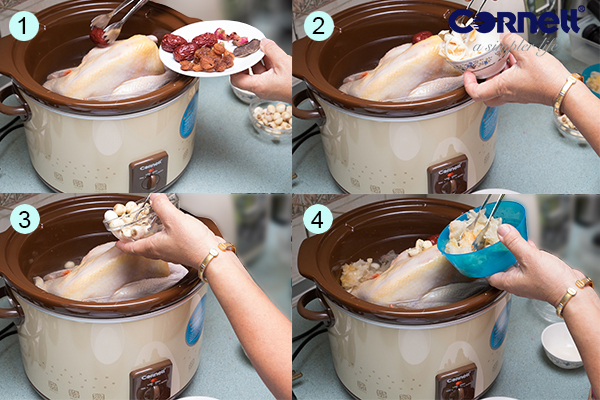 Recommended product: Cornell Slow Cooker CSC-D35C, click here to read more. 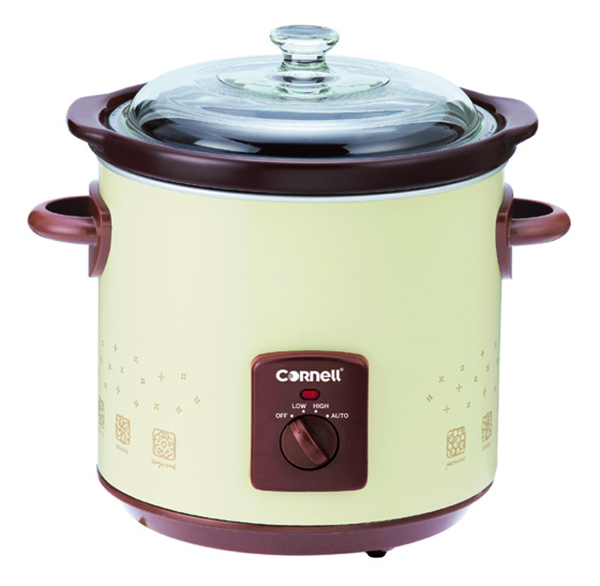 加入干玫瑰花及适量盐调味。趁热享用。此食谱使用Cornell Slow Cooker 慢炖锅 CSC-D35C，点击这里查询更多Beauty Nutrition Soup Recipe is featured in Oriental Cuisine Magazine Issue May 2016.